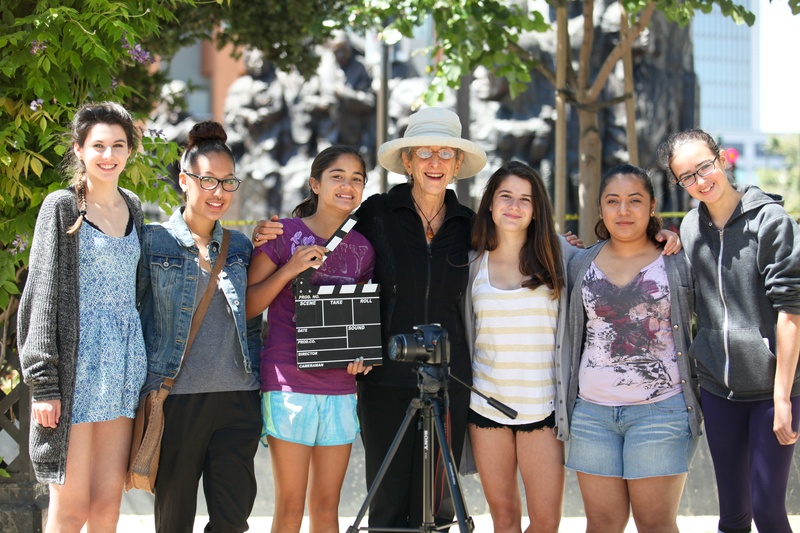 Oakland CA – Get a glimpse of the future of filmmaking on Saturday, June 27th from 10:00am-12pm and on July 18th from 10:00am-12pm, when Camp Reel Stories will screen films created at the Camp Reel Stories Media Program for Girls. Screenings will be held at the beautiful Lakeside Theater inside the Kaiser Center at 300 Lakeside Drive. 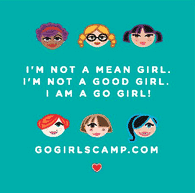 Camp Reel Stories Camp Reel Stories believes that when women and girls are better represented behind the scenes in the media, they will be better reflected on the screen. Only 16% of decision-makers in the film and television industry are women. 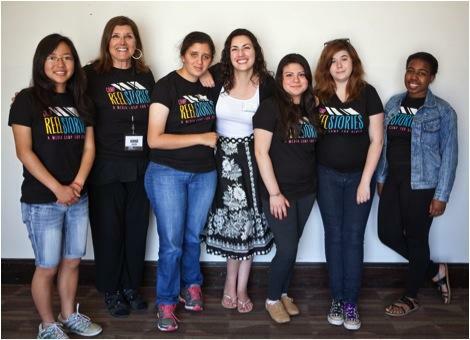 Camp Reel Stories empowers young women to value and nurture their own unique voice, create their own media, view current media critically and thoughtfully, and aspire to leadership in all aspects of their lives.